Are you in the market for leather recliners and trying to make the best decision for your home? 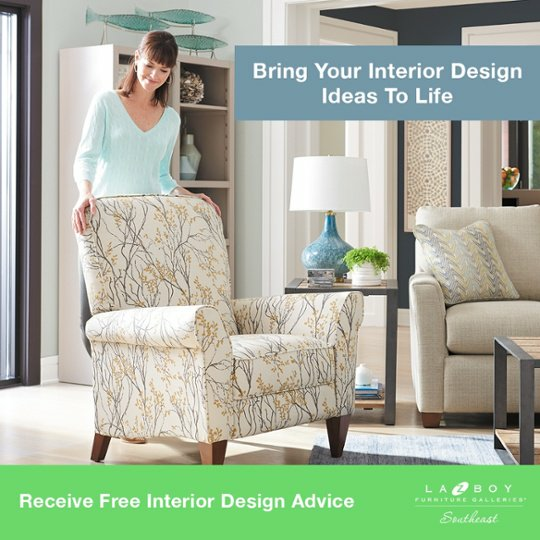 At La-Z-Boy Home Furnishings & Décor, we recognize there are many factors you’ll need to consider before you purchase leather furniture. This is why we put together this educational article and video with everything you need to know about leather recliners. 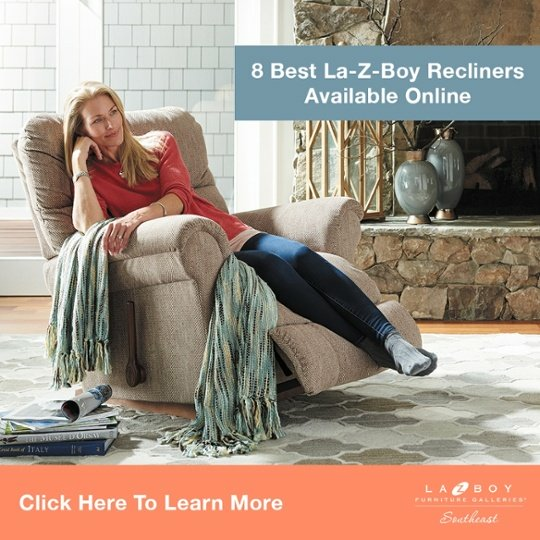 La-Z-Boy Recliners are made in the USA, built-to-last, and known around the world for their unique design and famous comfort. 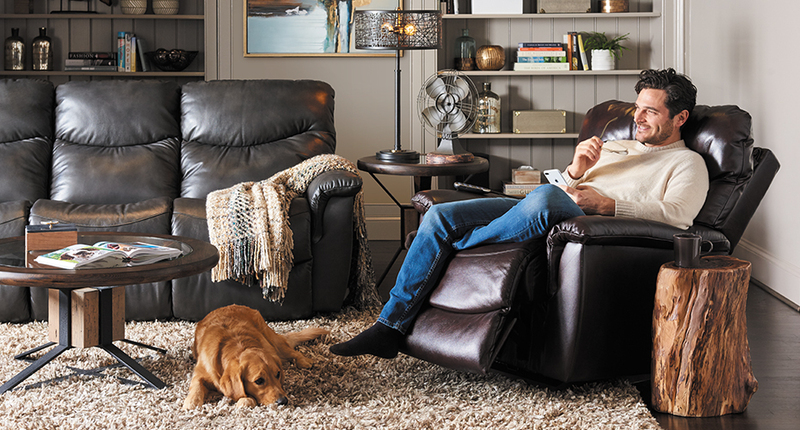 Upholstering your La-Z-Boy Recliner in top grain leather means it will last 4 times longer than fabric on average. We can demonstrate the durability of top grain leather by trying to stick a pen through a sample. It’s nearly impossible to stick the pen through top grain leather no matter how hard we try. The top grain is the softest, most durable and breathable type of leather you’ll find on furniture. Split hide is a little grainier and thicker than top grain. However, it looks great and is often used on the sides and backs of recliners because you typically don’t touch these areas. During the summer it’s too hot. During the winter it’s too cold. When I sweat it gets sticky. The reason most people arrive at these conclusions is because of the experiences they’ve had with leather in their car. Car companies often use split hide leather with vinyl sides and a thick layer of polyurethane coating on top. Polyurethane causes the leather in your car to feel sticky and overwhelmingly hot or cold depending on the temperature outside. The top grain leather on La-Z-Boy Recliners will breathe well, adapt to the temperature of your home, and always feel comfortable to sit on. “Bonded leather” is a common term you’ll likely come across during your recliner search. The only real leather you’ll find in this type of fabric is the shavings or particles cut from the cowhide before it’s processed. This type of fabric looks and feels like genuine leather. However, it’s mostly polyurethane. Recliners made with top grain leather are durable, breathable, and buttery soft. 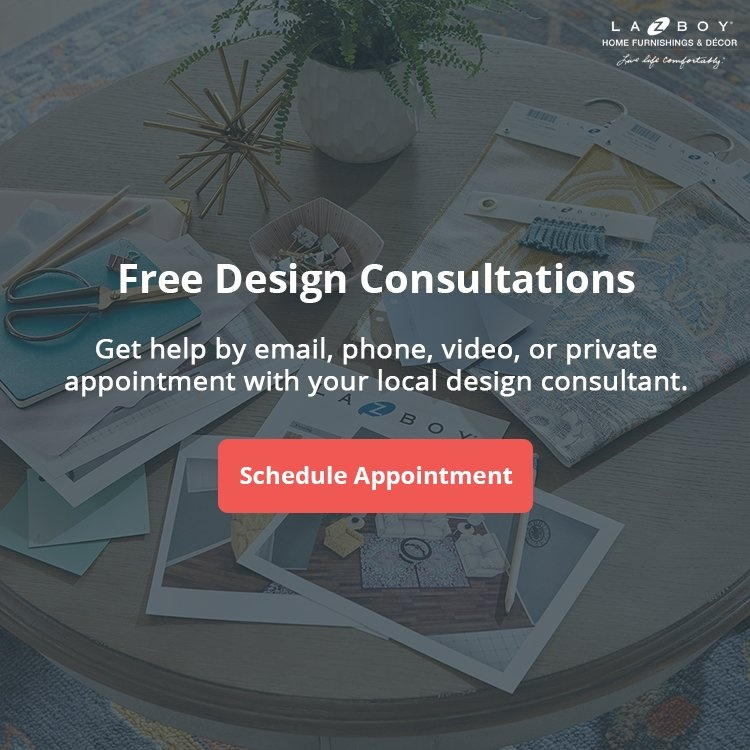 At La-Z-Boy Home Furnishings & Décor, we’d be happy to answer your questions and help you get fitted for a recliner that’s perfect for your body. You can see our wide selection of leather recliners at any of our locations in NC, SC, and GA.